When you think of cloud storage, Dropbox and OneDrive are probably the first of a host of services that come to mind. Next, are the exorbitant rates these solutions charge to handle your information, while not giving you much flexibility with the space you're given. That said, it's no wonder why many prefer hard storage options off the cloud or just stick to the free cloud plans that give out a few gigabytes here and there but can't possibly back up all of our sensitive files. However, that's not to say we're doomed to play roulette with our precious data. 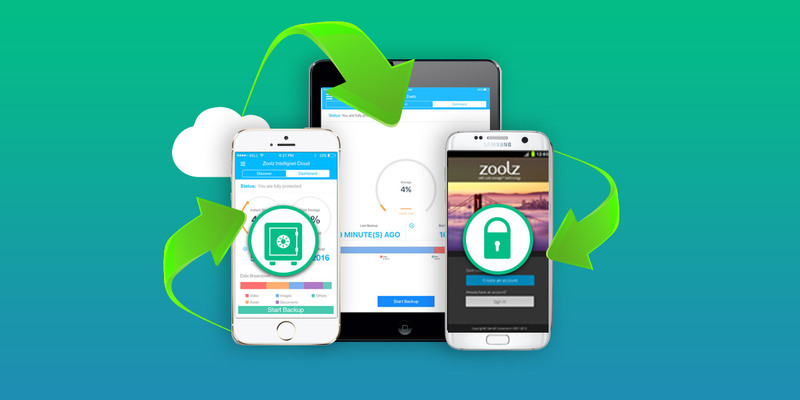 Zoolz Cloud Storage, a London-based cloud storage provider, is on a mission to make cloud storage more affordable and accessible to the everyday user, mainly through its distinct blend of "Cold" and "Instant" storage — tiered backup solutions that secure your data based on your needs (more on this later).